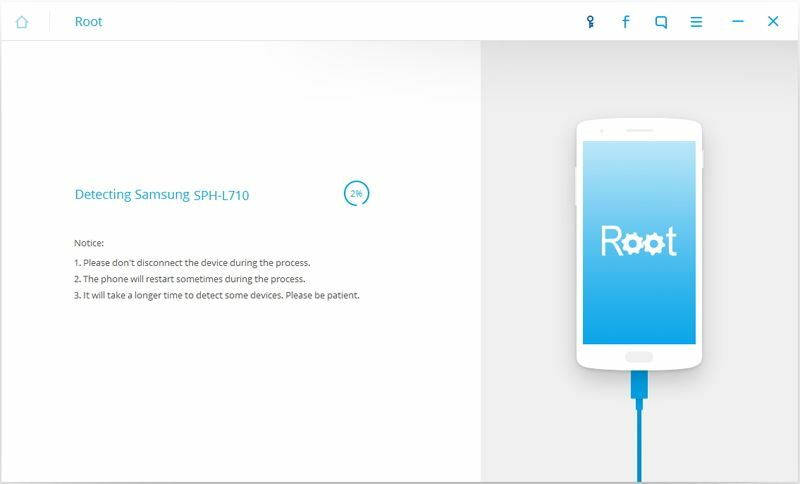 Rooting android devices comes with very many benefits. Key among these benefits are the opportunity to enjoy more apps, easy customizing of the device, improved performance in terms of speed and automation of key functions of the device. Now let’s review top 5 one-click root software. 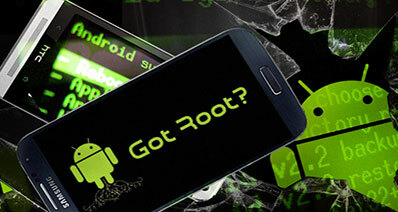 iSkysoft Toolbox – Android Root is the best tool if you are looking for a tool to root your Android devices. This software is well designed to guarantee the success rate. 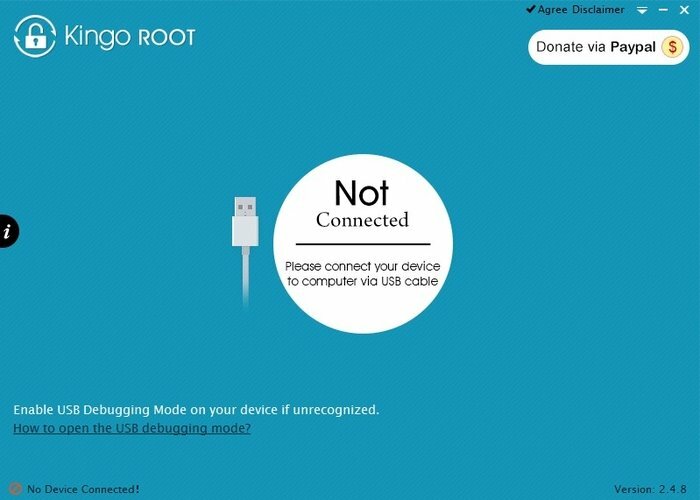 Users can root an Android devices with one-click root. 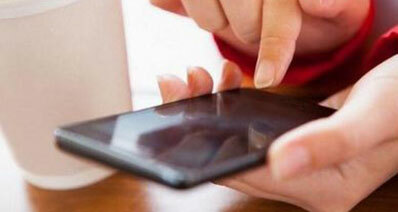 •	No matter what Android device is, it can work on more than 7000 Android models, including phones and tablets. There are very many one-click software programs for android rooting available but this one is undoubtedly the best you will ever come across. 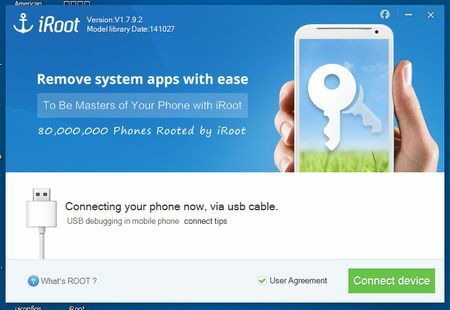 iRoot is easy and fast downloading and very few steps are involved in accomplishing the rooting exercise. 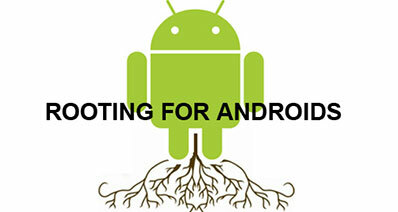 Kingoapp is rated high among the best android apps for rooting. You will have it easy in installing it as well as using. It will all start with launching the android, run it and then follow the given setup instructions to complete rooting. That should not take too much of your time. 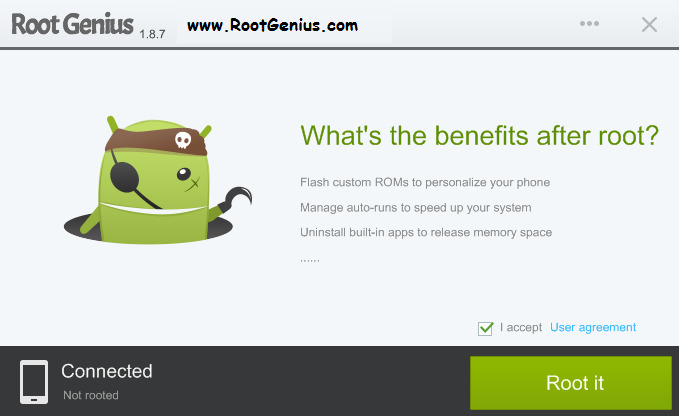 If you have an android smartphone, Root Genius will be the ideal software for rooting. 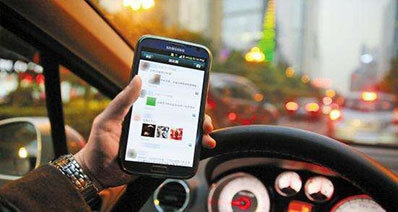 It has support for more than 10, 000 devices and you will not have to necessarily install to your PC. You will need to have it downloaded and then run to root. It can be hard convincing a person to use any software for android rooting but this one is self-convincing. 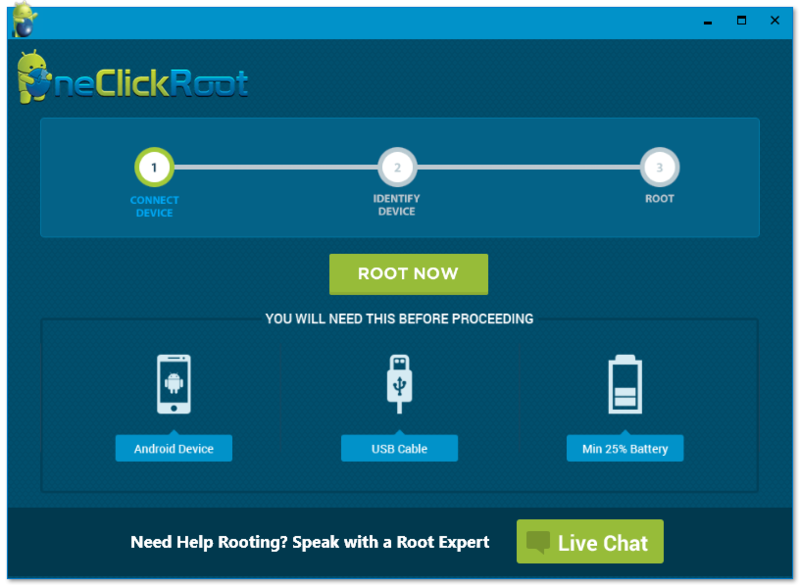 One Click Root is user-friendly, comes with support for very many devices and has extra fail safes. That alone should inform your decision to use this program for android rooting. •	Removes bloatware. This will make sure there is enough free space available and that will increase the speed of devices. •	This software might fail and frustrate you when you least expect.